The city council are once again extremely proud to support one of the city's most successful festivals. Leicester is well recognised as a city of diversity and increasingly one that showcases many great festivals throughout the year. The Comedy Festival is no exception and we are very happy to give our continued support to such an asset to the city. As the starting point for millions of holidays each year, we’re in the business of bringing joy and fun to people’s lives. We’re delighted to help spread even more cheer across the region by supporting the Leicester Comedy Festival. As big champions for the East Midlands, we’re keen to support great events like this which really do help attract visitors and put the region and its cities on the map. At Sturgess Motor Group, we are delighted to once again be supporting the Leicester Comedy Festival. The Festival is a superb way of showing all that is good about our City and County. This is well illustrated by the welcome that Leicester people give visitors, the diversity of our culture, the wide variety of Festival venues and the range of talent, from big names in Comedy to new starters. It is our hope that the Festival grows and keeps gaining the recognition it so richly reserves. With 20 years of experience Fashion UK are industry leaders in Licensed apparel, footwear and accessories. We pride ourselves on our innovation and creativity whilst providing an excellent service to our worldwide customers. Working with global brands such as Disney, Warner Bros, Fortnite and Pokémon we provide award winning designs for children and adults alike. 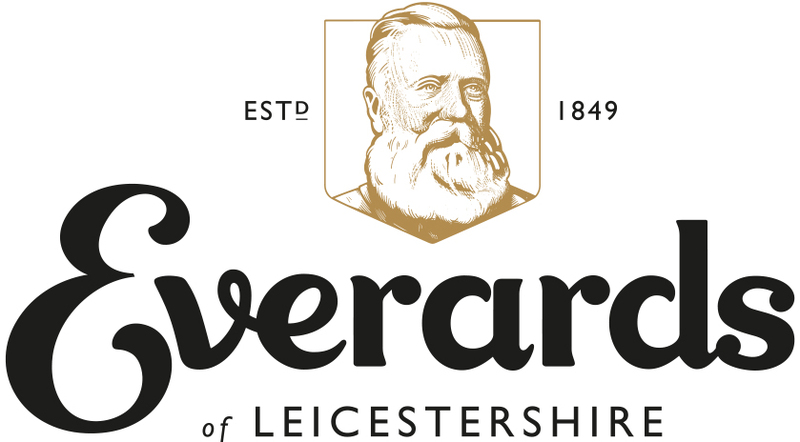 Everards of Leicestershire is proud to continue the support of the Leicester Comedy Festival. Pubs and laughter go hand in hand, so why not grab a pint, sit back and prepare to laugh at our Tiger Roar with Laughter Nights, taking place in pubs across the city. We are also supporting Big Difference Company once again by making a donation from every pint of Tiger sold throughout the Festival. Big Difference Company are committed to life changing schemes and projects encouraging health, positive wellbeing and fighting against climate change. 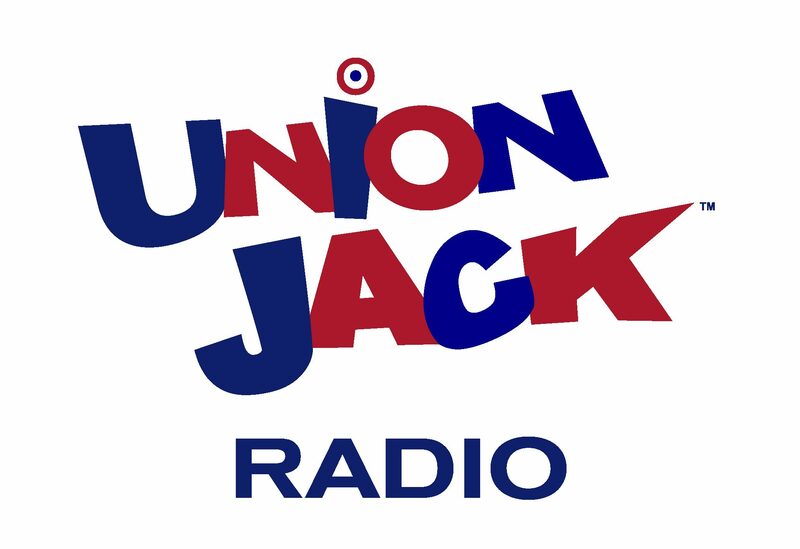 Union JACK radio is a national DAB radio station, dedicated to playing only the Best of British: music and comedy! Broadcasting on digital radio, Union JACK celebrates six decades of the best British music. Every song is voted for by listeners via the Union JACK app, with songs moving up-and-down in real time. 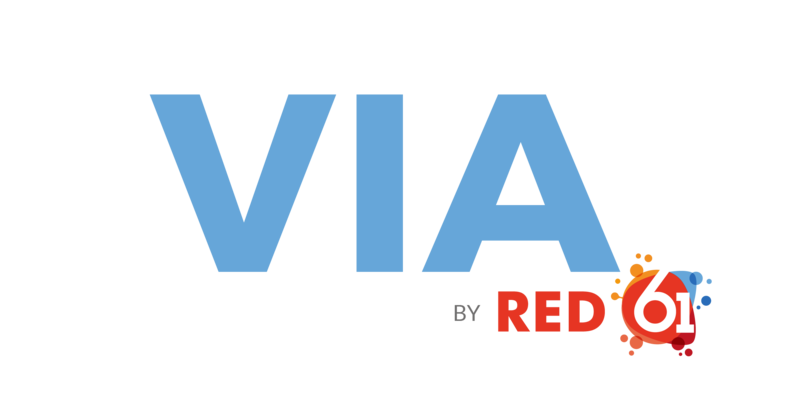 In only two years we’ve had over 16 million votes! Union JACK radio is also the home of comedy in radio. From classic comedy, such as Blackadder or Fawlty Towers, to original comedy, like Brian Blessed reading Bedtime stories, Union JACK is the place to go for comedy. It’s like the Leicester Comedy Festival – all year round! FESTIVAL SPECIAL OFFER – 10% discount on the best available rate; please call the hotel direct From Bed & Breakfast in the 1930’s to AA 4* rated Boutique & Bistro Hotel in 2017, The Belmont has been the heartbeat of Leicester life for 80 years. Now the hotel is part of Leicester’s bright and brilliant future, with fabulous new food and drink menus, individually designed bedrooms, bespoke business and wedding facilities and much, much more. Situated in pretty New Walk, the hotel is just a few minutes’ walk from the train station, festival venues and brilliant shopping and entertainment. 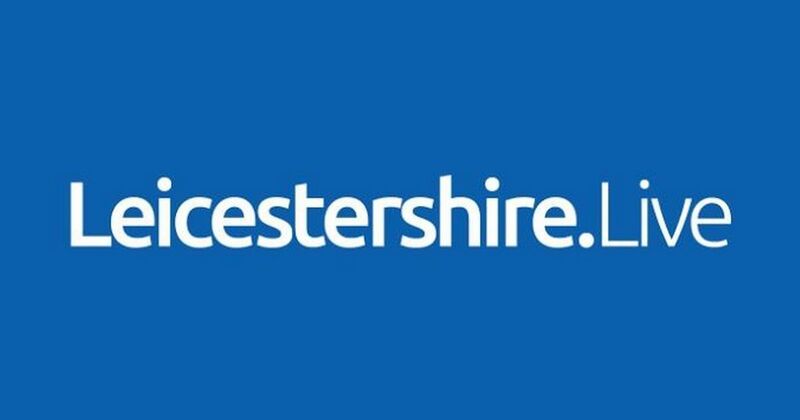 "Our association with the Festival demonstrates our commitment to the Arts, both in Leicestershire and the Region. The benefit for Reach Marketing is threefold. Our profile is enhanced within the Arts sector, which is an important sector for our business; we are seen as part of Leicester's regeneration, for we believe that a strong cultural industry is important to the area's regeneration; and there is an additional benefit to Reach in terms of our staff and clients being able to be involved in the Festival through attendance of events and in particular the workshops that we are sponsoring.". 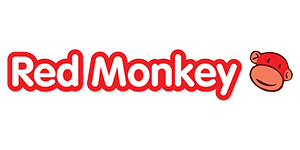 What a wonderful opportunity it is for us at Red Monkey to support the Leicester Comedy Festival and The UK’s first ever Kids Comedy Festival – a festival which provides laughter, fun and creativity, just like us! With over 20 years of experience in creating engaging playground equipment and bespoke outdoor areas for Primary Schools & Nurseries, we understand playfulness is a necessity to everyday life, creativity is something to be nurtured, and having fun is the best way to learn. We are so proud to support a festival that holds the same values. Make the most of your night out - Ramada Encore Leicester City Centre is a superb stylish hotel in Leicester within easy walking distance to the train station and many of the Fabulous Venues taking part in the Funniest Month of the Year. Our striking, contemporary hotel is a great choice for making a night of it. Click here for access to the best available rates.